With a wide range of sizes in all of the EzyDog Dog Apparel, we have the right size for your medium dog. EzyDog features jackets, life vests and rash guards as part of their dog apparel range. 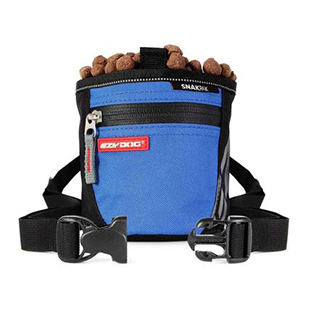 These items are functional and offer solutions for the active outdoor lifestyle that dogs love. The Element Jacket is a wind proof, water proof, fleece lined jacket that will keep your dog warm and dry in all kinds of conditions. With sizes from XS – XXL, there is sure to be a size the fits your dog. Selecting to proper size is an important part of the purchasing process to be certain that your dog gets the most benefit of the product. The DFD or Doggy Floatation Device provides up to 50% more floatation than many of the other vests on the market today. With a great deal of adjustment in every size, the ideal fit can be achieved. Once the vest is fit properly the extra floatation really takes over to assist your dog whether they are an excellent swimmer or just a beginner. 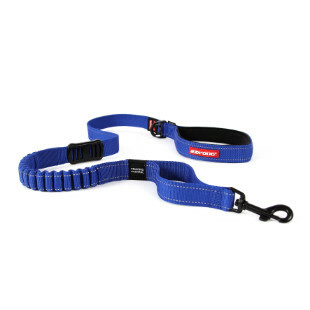 Grab handle, reflective trim and a d-ring for leash attachment is include no matter how large your dog is. The Rashie is the perfect sun protection shirt for your sun loving pooch. It can be worn all day at the beach, lake or pool. The 50 SPF UV sun protection will give your dog the cover they need no matter their size. From XS to XL the Rashie is sure to stretch to fit your pup. It is important to us that your dog can fit into our apparel so that they can experience the benefits of these products that will help you and them enjoy the great outdoors.